As part of the rebrand, I'm redesigning the logo of OAC Photography. 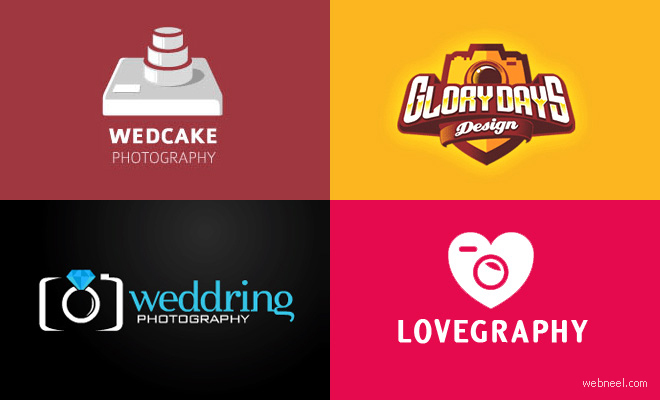 I'm researching into existing logos for photography companies/individuals. To see if I can draw any elements of their design, to perhaps implement into my own logo design. The Wedcake logo seen in the top right of this image is extremely well thought out. It uses the zoom of the lens to cross represent and three tiered wedding cake, using negative space to separate the tiers. The Weddring logo is also very creative, using a wedding ring as the lens (as possibly flash?) for the camera. This logo is extremely clever. The Red Snapper is a fish, constructed from the aperture symbol. Very playful. This logo uses negative space to suggest the lens of a camera, which with the shapes around it create a whole camera, putting across the theme of photography extremely well. I like the idea of using the view finder framing in logo design, it really screams the theme of photography, making it easy to communicate the client's skill set. Another logo using the view finder framing, it works really well, and definitely puts across the theme of photography very easily.